Заказать видео-презентацию вашего бизнеса, салона, офиса в Нью-Йорке – сьемка на HD, редактирование, показ на телевидении. Видео сьемка для бизнесов и для частных лиц. 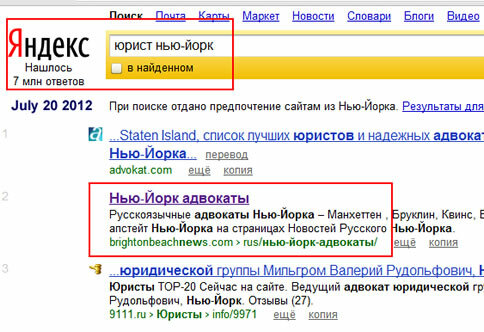 Презентации, торжественные события, дни рождения, свадьбы. 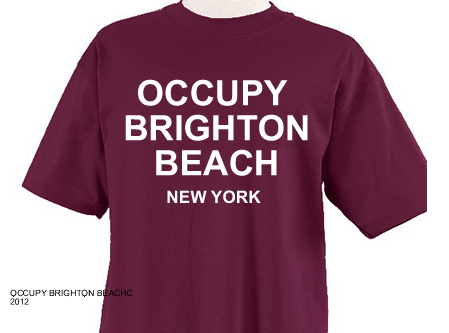 Occupy Brighton Beach New York T-short. We doing professional web-design , e commerce development , internet marketing from our office in the center of Manhattan – Empire State Building Block – Herald Square – 34 Street area. 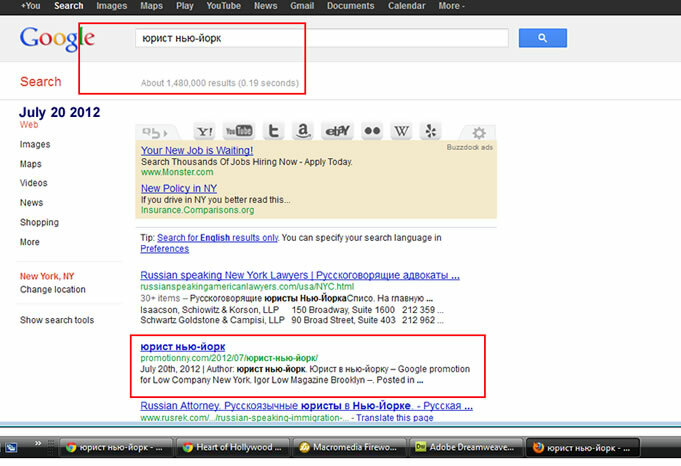 Social networking funcionality, Facebook, WordPress, Joomla , Goolge+, Twitter , Apps. We have designed sites for many different types of businesses including online retailers, service-based companies and global corporates. If you already have a site, our team can work within your existing branding or help you create a brand new look and feel online and offline. Whether you are refreshing an existing site or starting out, we can help you achieve your business goals by creating a site that will attract and convert visitors, and work within your marketing strategies and plans. Please feel free to contact us using the details below. If you’d like to book a meeting to come and see us, use the meeting request form to the right. Learn how to choose investments and build a portfolio for your long-term goals.